Hi! I’m Dana James Mwangi. I’m here to share the lessons I’ve learned as an entrepreneur, speaker, owner of an award-winning brand and web agency, wife & mom. 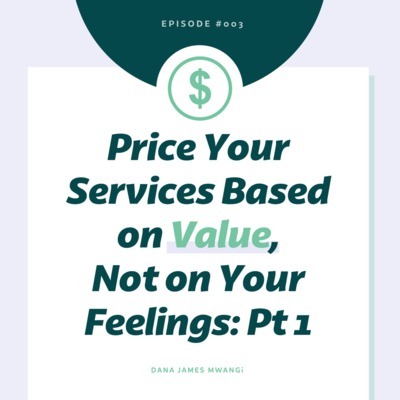 In this episode I talk about two mistakes I made before going into entrepreneurship full-time: (1) pricing services too low and (2) lack of systems and workflows. If you are thinking about going into entrepreneurship full-time, this episode and the few that will follow will show you exactly what to do and what not to do as you #LaunchYourThing. 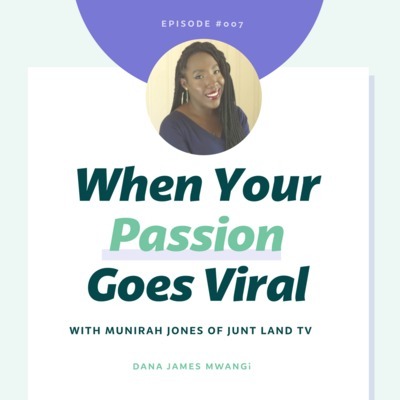 When Munirah Jones started the YouTube Channel for Junt Land, her collection of satirical, anecdotal & introspective visuals, she never imagined that just a year later one of her videos would go viral. 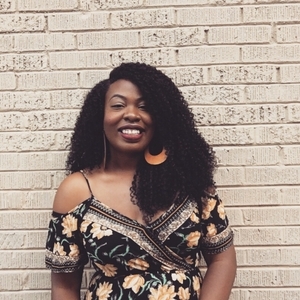 Her animated satirical video “Dating in 2018” garnered over 2 million views, mentions on Blavity and Madame Noire, and started an online conversation about dating and relationships. Munirah talks about creating out of love, life after going “viral,” her creative process, and more. In this episode, I tackle one of the questions I get asked often. “Do you need to go to college to be a successful graphic designer?" Well, as a college grad, and as someone who was a graphic designer in corporate America, and now as an an entrepreneur, I’m going to give you my official answer, share my college story, And give advice to college students and self-taught designers! How to Build a Lifestyle Brand feat. Toya Levi, COO of Grits Co.
Toya “Bee” Levi is 1/2 of the Mom and Pop shop that is Grits Co. (www.weargrits.co), a Southern-inspired brand from Houston, Texas that is widely known for its detailed representation of the Southern experience in an unapologetic way. 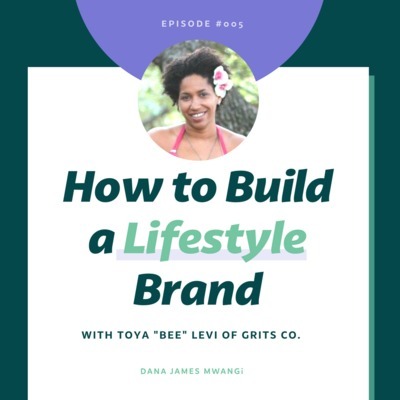 In this episode, Toya talks about her previous background in marketing for hip hop’s heavyweight artists, and what it’s like to run a successful lifestyle brand with her husband. Like a lot of parents who start businesses, I wanted to build a living that would give me more time for my children. But it’s interesting when you find out how your intentions are actually perceived by your little ones! In this episode, I ask my 5-year-old twins about what they think I do for a living, and what they share what they “wish” I did. Oh yes! We are going to get into this pricing thing in episode 003. Have you ever lowered your prices to compete with others instead of pricing for profit and results? If so, this episode is for you. 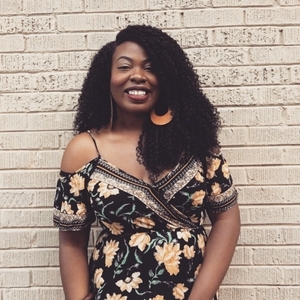 Meet Pam Williams, founder and blogger at That Makes Sense (www.thatmakessense.net), the place where she offers advice on life, relationships and more. 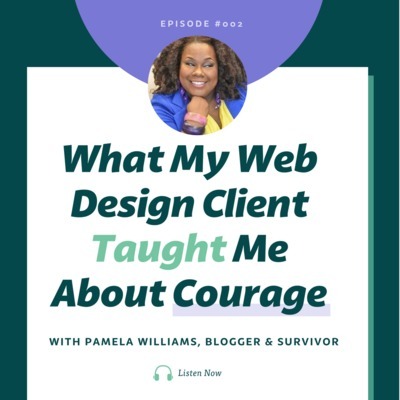 Pam is a breast cancer survivor and hired me to help her develop her personal brand so that she could tell her story through her blog. But I didn’t just gain a client. I gained an ah-mazing friend with an extremely powerful story! 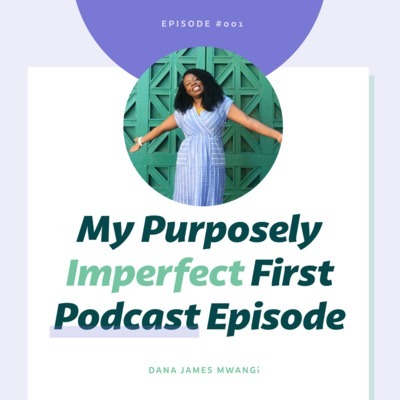 On this episode, Pam talks about what it was like to be diagnosed and treated with one of the rarest forms of breast cancer, and what her life has been like after being declared cancer free.